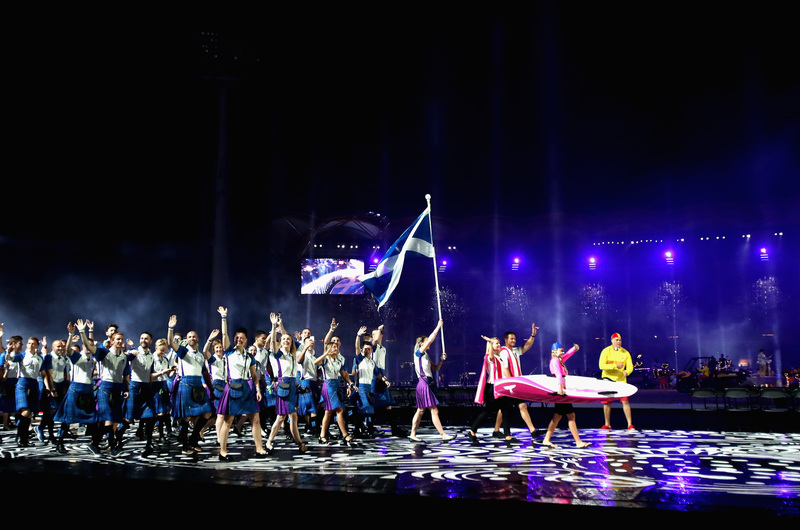 Our athletes led the Parade of Nations in today’s opening ceremony as Glasgow was the previous host city. Watching on were Prince Charles and Camilla, who will officially open the Games at the end of the ceremony. 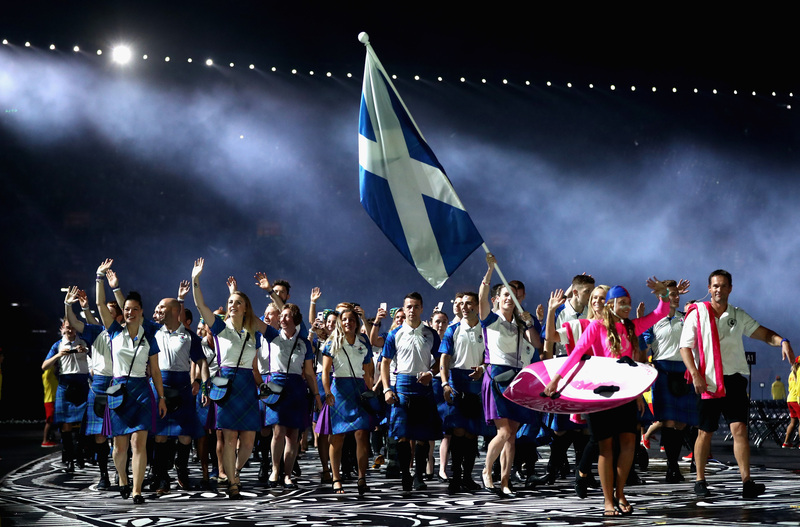 Scotland’s flag bearer was hurdler Eilidh Doyle, the first female to take on the role. 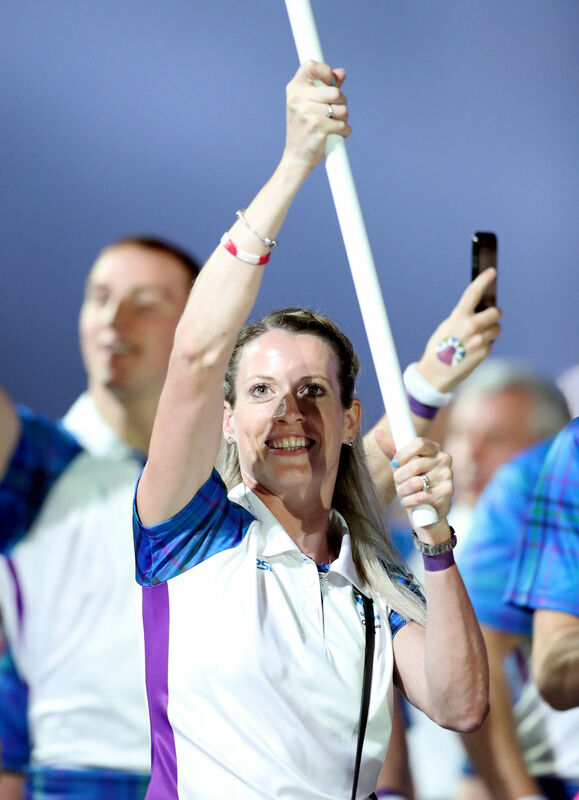 “This is a highlight of my career,” the 31-year-old told BBC Scotland. 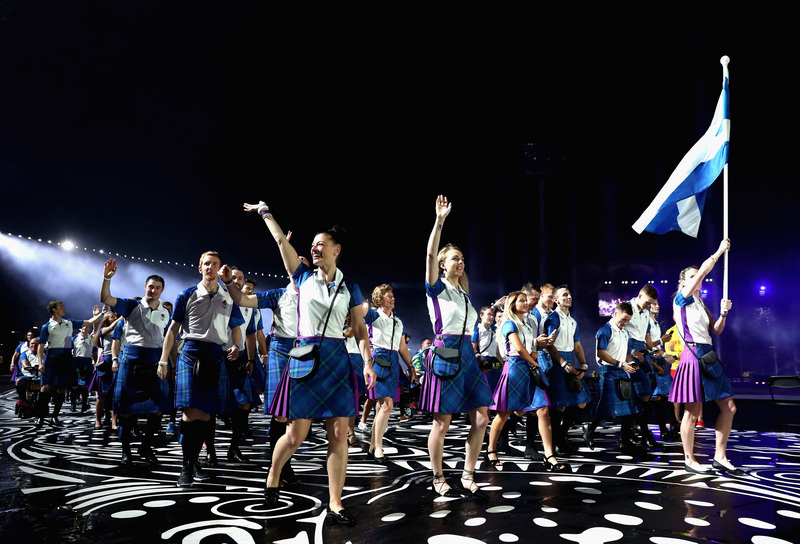 71 teams are competing in the Games, which are on until April 15th. 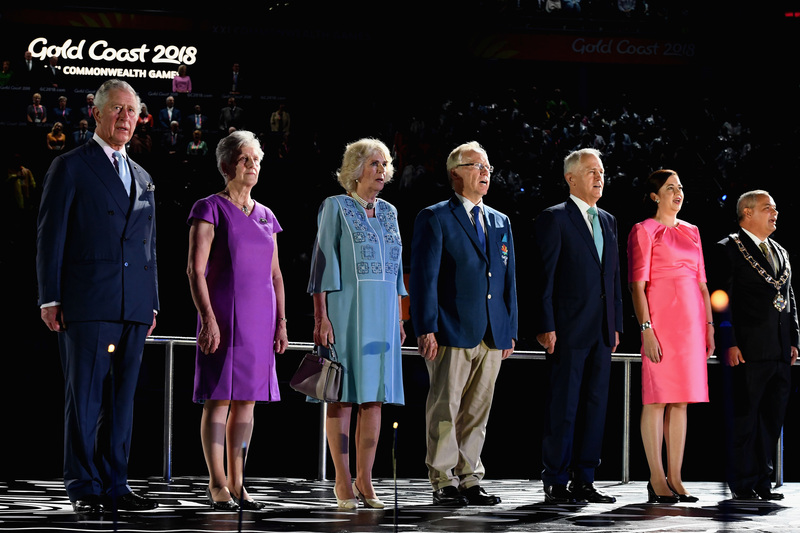 The Opening Ceremony at the Carrara Stadium was inspired by the peoples and landscape, cultures and history of Gold Coast, Queensland, Australia and today’s modern Commonwealth.